Defender Inlay is made of 54 oz 100% solution dyed, UV stable polypropylene fiber. 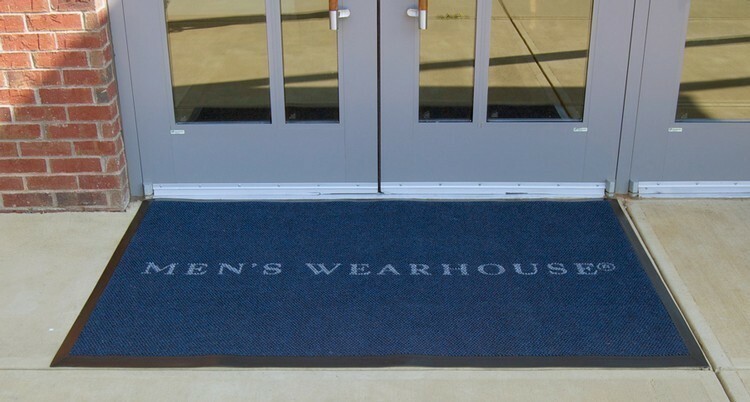 Perfect for heavy traffic indoor/outdoor use with non-slip rubber backing. Available with 3/4" vinyl nosing. Overall mat thickness is 1/2". Berber pattern is great for scraping and trapping debris and inlaid graphics maintain the functional, multi-directional surface. Great for use in commercial buildings, banks, retail entrances, hotels, schools, universities and hospitals. Made in the USA.